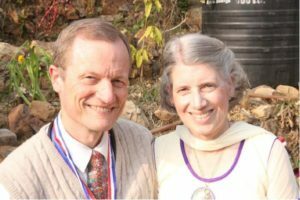 Dr. Lester and Debbie Dornon are missionaries with the General Board of Global Ministries, assigned as senior physician at the Tansen Hospital in western Nepal. 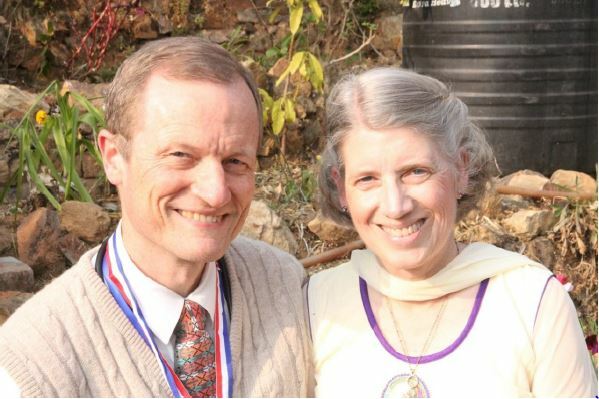 The Dornon's returned to Nepal and Tansen as missionaries in mid-2012, having served there from 1990 to 2002. The hospital in Tansen is related to the United Mission to Nepal, established in 1954 as a partnership between the people of Nepal and a coalition of 20 Christian organizations on four continents. The United Methodist Church has a long association with this medical mission. Nepal is a small country high in the Himalayan Mountains, where poverty is widespread and health facilities in limited supply. Julie has served in Mainland Southeast Asia for over for 20 years, first in translation training and support and then as a Regional Associate Director for Cambodia. She is currently supporting Bible translation and language development team globally through training and consulting. 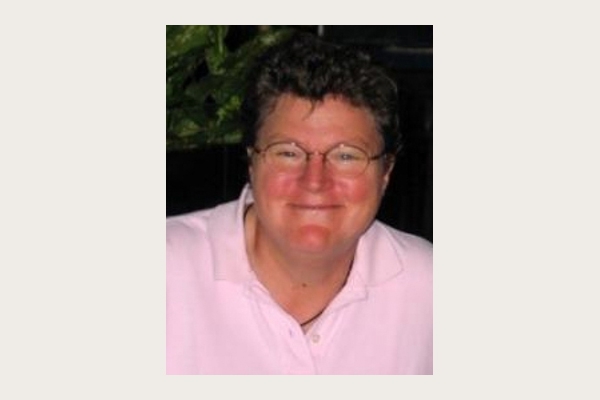 We are grateful for her dedication and commitment to Bible Translation. Please consider investing in the work of Bible translation by being a prayer or financial partner with Julie. To sign up for Madelyn’s newsletter, contact her using the email button below. Tara Curtis has been sharing the love of Christ with Muslims in the Middle east for years. Learn more about Frontiers by writing, or click the Website button below. We participate in the missional outreach of The United Methodist Church through denominational mission giving (apportionments). Follow the link here to learn more. Watch the videos below to see where these funds go.